For me the taxi world has been an interesting journey. My Dad was a black taxi driver in London many years ago, having decided to take a second career after being made redundant by a well-known newspaper group based in Fleet Street. I have vivid memories of him studying for his knowledge and frequent trips on his slightly precarious scooter to visit points of interest and check his knowledge of street names and routes. For me as a young adult it all sounded very exciting, but the reality I found out years later was that my Dad spent hundreds of hours studying and riding around London on his scooter in order to get through each part of the gruelling examination process. So after all these years I find it ironic that I am now so heavily involved in the taxi world. It is a complex area with many different laws and regulations, much of which I am still trying to unpick and make sense of. I thought in this first issue of testing times it would be a good opportunity to introduce some of the regulatory frameworks for taxi driver and PHVs (Private Hire Vehicles), legislation and responsibilities of the drivers and licensing authorities. The best place to start is the terminology and what variances there are between ‘taxis’ and ‘PHVs’. 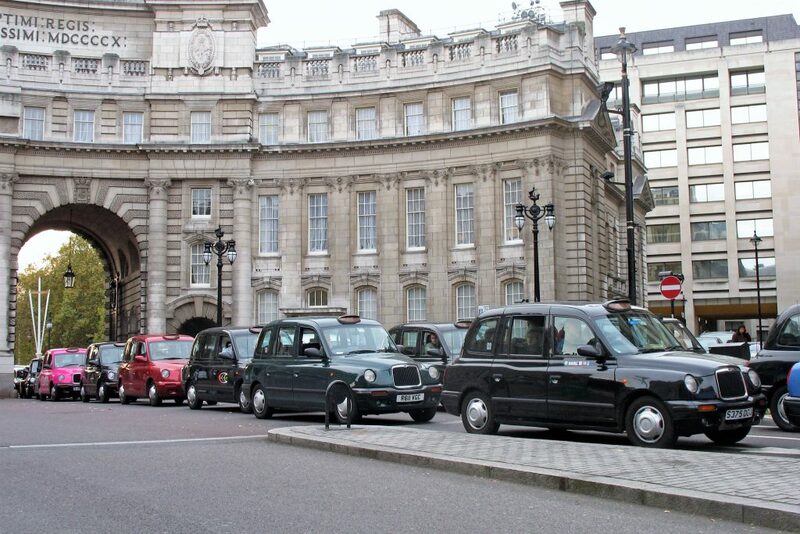 Taxis are referred to in legislation, regulation and common language as ‘hackney carriages’, ‘black cabs’ and ‘cabs’. The term ‘taxi’ therefore covers a variety of names. For private hire vehicles (PHVs) this includes a range of vehicles such as minicabs, executive cars, limousines and chauffeur services. The term ‘PHVs’ as with ‘taxis’ has a variety of different names. 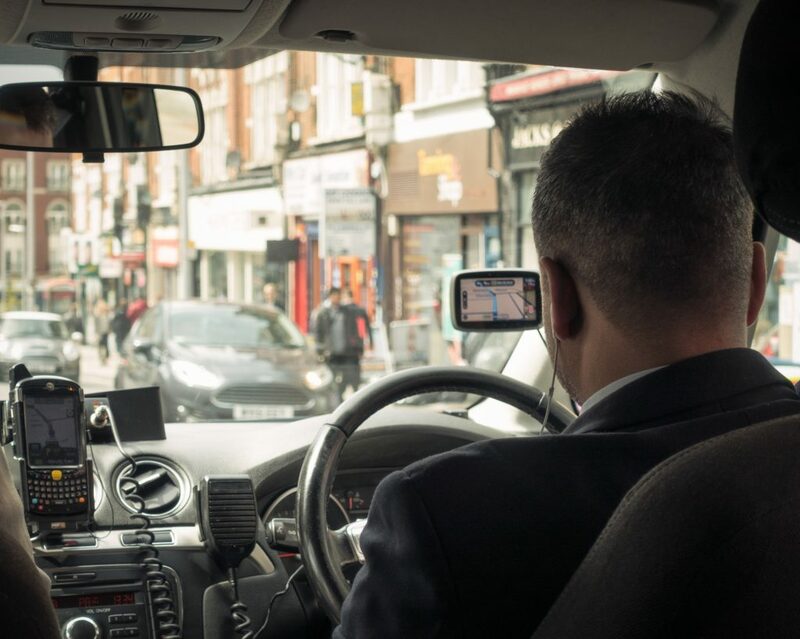 One of the main differences between vehicles is that PHV, unlike a taxis, cannot ply for hire, this means that all journeys must be pre-booked in advance through a licenced operator (taxi company). PHV are therefore not permitted to pick up passengers from any location, whether it is in their licensing area or not, unless the car has been pre-booked. Local councils can, if you choose to regulate the fares charged by taxis, however, this is not possible for PHV and the councils have no power to enforce pricing. The following information is taken from the Government website at www.gov.uk. This information relates to councils in England and you will need to follow the links at https://www.gov.uk/understand-how-your-council-works for more information for Scotland, Wales and Northern Ireland. District, borough or city councils (Responsible for a smaller area for services like rubbish collection, recycling, Council Tax collections, housing and planning applications). In some parts of the country, I tier of local government provides all the local services listed above. In London and metropolitan areas some services, like fire, police and public transport, are provided through ‘joint authorities’ (in London by the Greater London Authority). Councils and local authorities are only responsible for the licensing of vehicles, which carry up to a maximum of eight passengers. Vehicles with a seating capacity of more than eight passenger seats, which can include some stretch limousines, are licensed by the Traffic Commissioners, who are appointed by the Transport Secretary. September 2017 statistics given by the Department of Transport states that the total number of taxi and private hire vehicles and licensed drivers in England reached record levels in 2017. 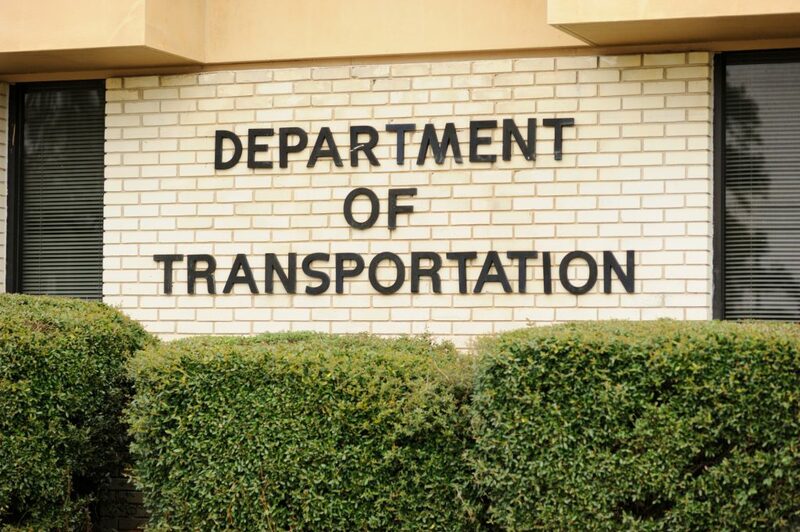 Total licensed vehicle numbers increased by 16% to 281,000 since 2015, the highest number since comparable records were first collected in 2005. This was driven by the 23.6% increase in licensed private hire vehicles between 2015 and 2016. In 2017, 73% of all licensed vehicles in England were private hire vehicles, and 39% of these vehicles were based in London. These councils operate at a level below district and borough councils in some cases, unitary authorities. They are elected and can help on a number of local issues such as allotments, public clocks, bus shelters, community centres, play areas and equipment, grants to help local organisations, consultation on neighbourhood planning, plus fines for things like litter, graffiti etc. Legislation is complex in this industry and I could probably write an entire book on this subject alone. For starters I will touch of a few key points to give you an overview of the current systems in place. DfT’s role is that of a regulatory ownership and maintenance of the regulatory framework for taxis and private hire vehicles. DfT collects and publishes statistics on a regular basis and produces guidance to assist local councils in carrying out their taxi and PHV licensing functions. Councils have an abundance of regulations that can be enforced to ensure their policies and procedures tick all the boxes with regard to passenger safety for both taxi and PHVs. These procedures and choice of regulations are not necessarily being enforced across the UK and there appears to be huge variances in how local authorities issue licences. With cross border hiring also being an issue for licensing officers and a topic I will discuss in a bit more detail later on, it appears there is a challenge within the licensing framework to achieve consistency and fairness. A licensing authority should not grant a taxi or PHV driver’s licence unless it is satisfied that the applicant is a fit and proper person to hold such a licence and they are also entitled to suspend or revoke a taxi or PHV driver’s licence if there is evidence to suggest that an individual is not a fit and proper person. So what is a fit and proper person and what can licensing authorities inside and outside London look for to ensure the public are protected and safeguarded, particularly with regard to passengers who are vulnerable or those with diverse needs. Transport for London (TfL) deal with all applications to drive a taxi or private hire vehicle. You must be at least 18 years old at the time of a applying, (although you cannot be licensed until you are 21 years old and for PHV you must be at least 21 years of age before applying). There is no upper age limit for both categories, as long as you meet the other licensing requirements. You must hold a full DVLA, Northern Ireland, or other European Economic Area state driving licence that is at least 3 years old. You must undertake an enhanced criminal records check. You must be medically fit which means meeting the DVLA group 2 medical standards. For PHVs you will need to undertake a topographical skills assessment from an accredited assessment centre. For taxi drivers they must learn the knowledge. All London (green badge) drivers can ply for hire anywhere in the Greater London Authority area and Suburban (yellow badge) drivers can ply for hire in one of the nine sectors in the suburbs of the Greater London Authority area. 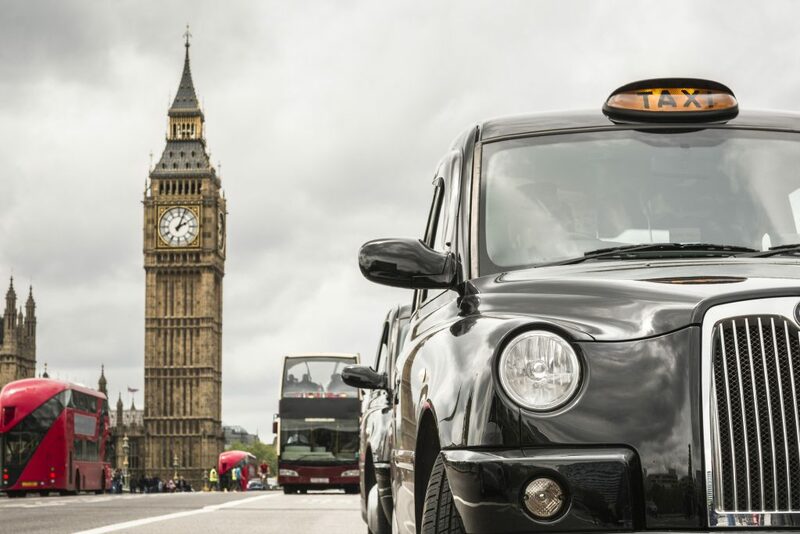 The system for outside London is that a candidate would need to apply to their local council for a licence to drive a taxi or private hire vehicle. You must have a full GB or Northern Ireland driving licence – or a full EU driving licence for at least 12 months. You must be a ‘fit and proper person’, meaning the local council may carry out an enhanced criminal records check. You may also need a medical examination, knowledge take or be requested to take a driving test. In comparing the different application processes the problem and inconsistencies are obvious. You will notice that outside London the wording ‘may be asked’ is highlighted in the requirements rather than ‘you will be required’ by local licensing authorities, who, do not always request that all forms of eligibility are applied when considering an application. Councils do have a wide range of powers that can ultimately be used to regulate both taxi and PHV drivers. Local councils have the power to attach conditions to the licences of operators, taxis (vehicles), PHVs and PHV drivers, but not the licences of taxi drivers. 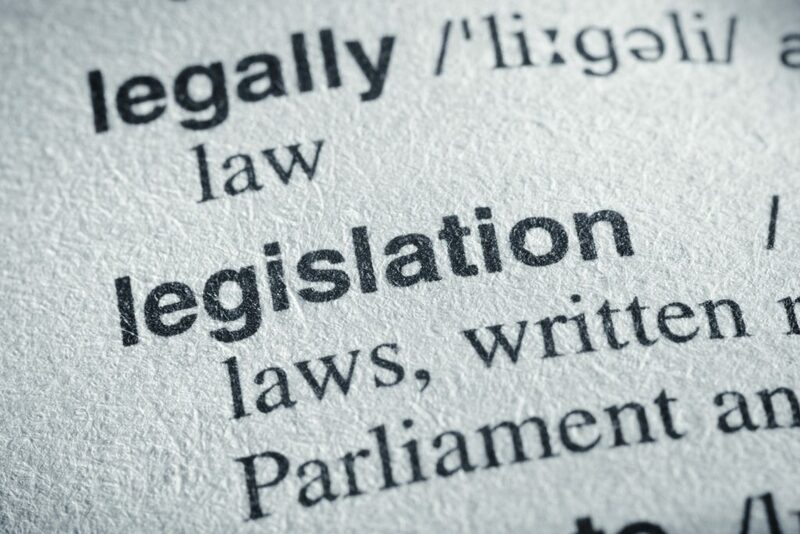 Many councils have also adopted local bylaws under the Town Police Clauses Act 1889 that regulate driver conduct, which does go some way in helping to provide missing criteria over the conduct of taxi drivers. Over time however, differing standards within regions has resulted in varying standards, particularly for disabled uses, taxi and PHV businesses, some types of vehicles operating unregulated and taxis working in areas in which they are not licensed to do so. Councils do not have the authority or ability to stop taxis or PHV if there is a complaint or issue with cross-border hiring. This therefore means local authorities can only intervene when a vehicle is stationary (only the police can stop a moving vehicle). Secondly, a council may only take action against a vehicle or driver that it has personally licensed. This therefore means that a council can do nothing if a vehicle or driver licensed in another authority is operating in their area, apart from putting in a complaint to the original council that licensed that vehicle/driver. Collating these complaints is by no means a straightforward task nor indeed a practical solution to what appears to be a nationwide problem. Candidate ‘A’ has applied to their local council for the licence only to be refused by the licensing committee/licensing officer due to police concerns. Candidate ‘A’ now applies to his neighbouring council for a second attempt. The neighbouring council has decided to approve his licence in light of the same information given and based taking in to account their own standards and application processes in place. So, this driver is granted a PHV licence and they will be able to operate across council areas, including, the one which initially refused the licence application. I am sure you will agree this is a major problem posing a risk to communities, vulnerable passengers as well as the reputation of local government as a whole. These inconsistencies are highlighted in my day-to-day role at Diamond via test bookings, with candidates clearly arranging for a test in an area where they are not living. Candidates will often say they are “in the process of moving” or “applying to work near a relative or family”. As you can tell it is difficult to prove or even police the current system and licensing authorities are no doubt struggling to keep within budgets and resources available to them. I also speak to local authorities regularly, all adopting different methods and regulations for their authority. Those councils following best practices often meet or communicate regularly with licensing committees and officers in neighbouring areas. Regional meetings ensure information is shared between councils and the decision making process is therefore made more robust, providing a respected and consistent service across a variety of areas. The Equality Act 2010 sets out obligations for public bodies to advance equality of opportunity among people and eliminate discrimination. Taxi and PHV drivers and businesses need to consider this when making licence applications. At present there are no mandatory requirements for disability equality training unless a licensing officer makes this a requirement and currently less than a third of licensing authorities make this a compulsory requirement. Clearly, there are improvements to be made with regard to disability and equality issues. Some local authorities take these issues very seriously with mystery shoppers working in partnership with local Police to investigate those taxi or PHV operators providing a substandard service and other councils working in partnership with disability centres to introduce awareness and disability training. With today’s evolving booking platforms online and via apps licensing authorities are having to consider how this affects the licensing process. App-based booking platforms require passengers to enter into a separate contract for hire with the driver. With the above in mind, local authorities need to consider whether the driver is also required to be operator licensed. These safeguards need to be considered in these circumstances to ensure that passengers can seek redress against the operator rather than the driver when things go wrong. Cleary in our every changing world as is often the case the law has not caught up with the regulations needed to sustain a safe and effective system for evolving customer led businesses and service providers.